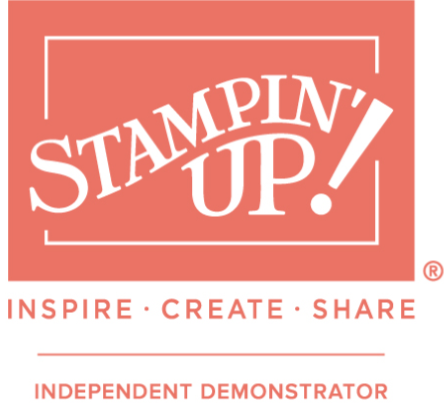 Join my Team, Stampin' Up! Sale-A-Bration 2019 Project Make Card “Home to Roost” Level 1 Freebie when you spend £45!! Today I am bringing you a #SimpleStamping project from the Sale-A-Bration 2019 Project Make Card "Home to Roost" Level 1 Freebie when you spend £45!! (live for customers from 3rd January 2019). This stamp set consists of six stamps, simple but very effective and striking images. https://youtu.be/FudaEcIp1kc What you will need: First of all,… Continue reading Sale-A-Bration 2019 Project Make Card “Home to Roost” Level 1 Freebie when you spend £45! !